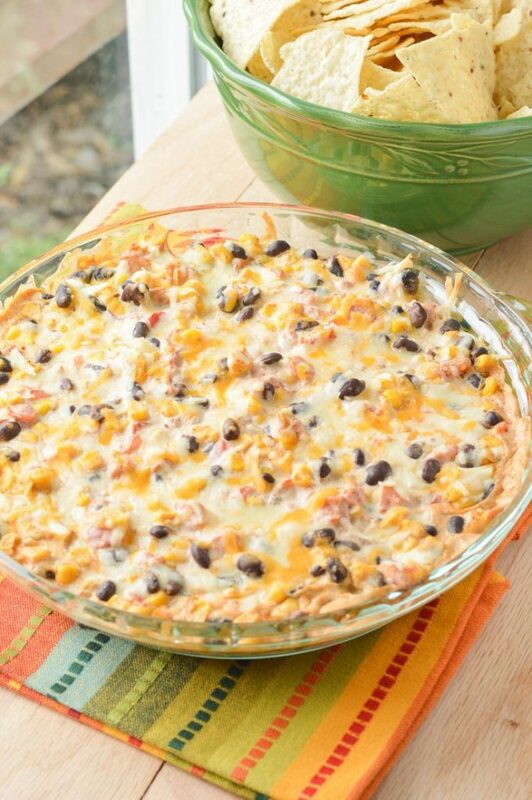 Serve as a hot dip for crispy tortilla chips, or coat the inside of a warmed flour tortilla, roll and slice for an appetizer. A serious crowd pleaser! 1. 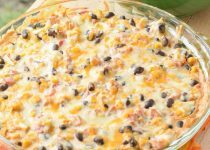 Place all ingredients except black beans in a slow cooker. Cook on high for 1 -2 hours, stirring occasionally until cheese has melted and dip is hot throughout. 2. Add black beans and stir gently. Heat for an additional 15 min. and serve.